I am probably not qualified to be writing about Valentine’s Day. You see, I’m one of those people who has nothing but good memories of this holiday. Yes, you can hate me right now if you really want to. When I was a kid, my parents gave me sweet gifts, my dad treated his wife and three daughters like princesses with flowers or chocolates and even perfume one year, and my friends and I delighted in filling in those boxed, pre-made Valentine’s for each other. (Funnily enough, my husband gave me a Valentine’s Day card when I was about 7 because we were at the same church Valentine’s Day function for kids. I still have it, though I have no idea why I kept it since I really had no feelings for him until ten years later. It has a skunk on it, but I ignore that part. )Then I spent a few early teenage years taking the knowledge that I have a Lover of My Soul very seriously (shout out to Amy Grant), and then I started dating the romantic guy I ended up marrying at age 20. So you are allowed to think I have no room to encourage you on Valentine’s Day. But let me write this as a parent or simply a caring individual (sort of?) instead of a person in love. 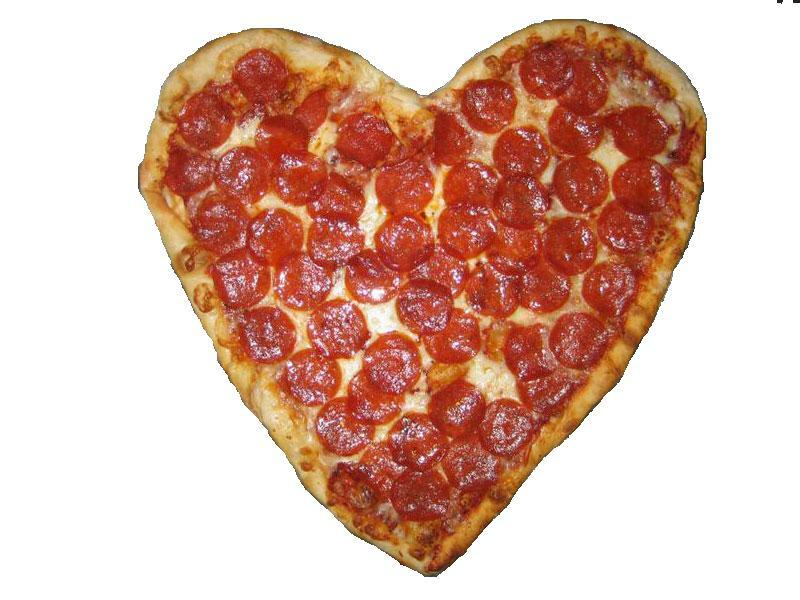 Because Valentine’s Day is not going anywhere. It’s going to come around every year, and every year your Facebook and Twitter news feeds are going to blow up with “I hate this day” posts sprinkled with “I love everyone in the world and especially the hottest guy in the universe who happens to be my awesome amazing boyfriend/husband!” posts. Every year the stores are going to fill up with red and pink paraphernalia. Every year you’re going to have to decide what to do with this day. So why perpetuate the love-hate relationship with the Day of Love? Redefine it. 1. Load up on baking supplies and bake, bake, bake. Then deliver your goods to whomever comes to mind first: neighbors, parents, your friend who hates Valentine’s Day, the widow who used to live next to your grandmother, whomever. Pick a person, any person. Well, if you’re a single lady, maybe don’t pick the guy you’ve been hoping will ask you out. I’m far from an expert on the dating scene, but I’m pretty sure that’s a no-no. 2. Grab everything that looks like fun in the $1 section of Target or Michael’s and let your kids go wild with making Valentine’s cards. Let them pick their recipients and follow through with that whole actually sticking a stamp on it and mailing it. Even if it’s late, it will be worth it! Seriously, it’s okay if they pick out a box of pre-made Valentine’s featuring Disney princesses or Sponge Bob. Any little token will mean a lot to someone that isn’t expecting a Valentine from your children. Teachers, store clerks, librarians, aunts and uncles, friends, whoever your kids think of. If anything is true about kids, they’re better at sweet thoughts than grown ups, so give them free reign here. Let them choose who they will bless with their Valentine’s Day creativity. 3. Make sure the people you live with feel the loved. Breakfast is my favorite time of day to do a special meal (thanks to Happier At Home by Gretchen Rubin for that idea). Get out the red paper doilies, find some kind of make ahead recipe or buy a little something from the bakery the day before, or just put red food coloring in their milk. Whatever. 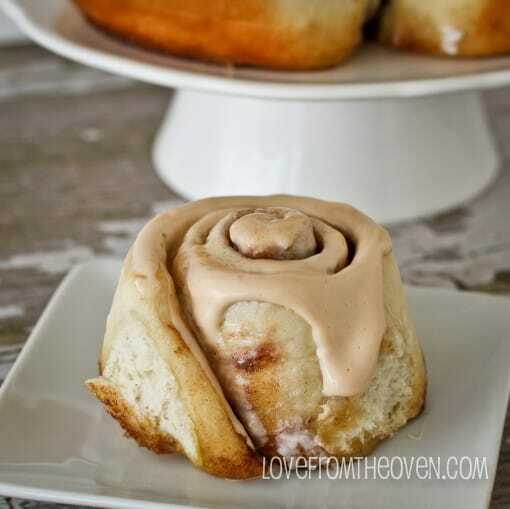 I’m planning on making this recipe for my fam’s breakfast tomorrow, but I know I’m being a little selfish here since I’m the one who is in love with homemade cinnamon rolls. Still, I don’t think they’ll complain. 4. Plant a tree. Be a hippie. Love the Earth. Build or buy a bird feeder and hang it up. And then please, for the love, tell me all your secrets on keeping squirrels out of it. 5. Deliver those clothes you’ve been meaning to donate to the homeless shelter. Or go out and buy something to donate for the homeless shelter. February is a rough month to be homeless. I love giving kids the chance to pick out some things they don’t need, too, to give to needy families. 6. Visit a nursing home. I’ll be honest, this one unnerves me. My social anxiety does not end with a certain age group. But I know some people who really love taking their kids to visit the elderly and I think it’s worth doing. If you aren’t sure you can handle a nursing home, how about just visiting anyone you think could need cheering up? It sure beats movies and a carton of ice cream. 7. Adopt a dog/cat/hamster. I am not an animal lover, but if you are, I’m guessing animals appreciate a home whether it’s Valentine’s Day or not. 8. 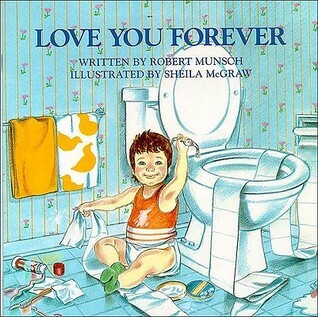 Gather your small children and read one of those books like Love you Forever that are pretty much impossible to get through without choking up. Pick your favorite children’s book about love (Guess How Much I Love You, You Are Special, your favorite Bible story about love, or any number of others) and share your love through books. 9. Sing loudly for all to hear. Kidding. Unless of course, you’re a great singer who’s holding a concert on Valentine’s Day. 10. Don’t forget your significant other if you have one. I’ve noticed that even couples who scoff at the holiday want this day to be at least a little different from other days, deep down inside. Pick up a pizza so your wife doesn’t have to cook, clean off your husband’s night stand, shave your legs or face, I don’t know. I’m sure you can think of something that doesn’t involve the schmaltzy stuff you’ve sworn off. Really, there are so many different forms of love in this world, can we not see past the Hallmark junk and shed some light wherever we are on a day that could be pretty awesome with a little bit of effort? I’d like to think so. I definitely won’t be doing all of these suggestions (especially not numbers 7 or 8! ), but just picking one is enough to forge a new definition for Valentine’s Day. I am fairly certain you can think of a dozen other (better) ideas to make Valentine’s Day about caring for others instead of about wishing for love ourselves. If you do, I’d love to hear what you and your family or friends come up with. To have a daughter-in-law like you would be so blissfully delightful! Can you give me some tips on how to acquire that? Next post Antelopes. Antelopes Are Good.